What happens when you pair humor with the ability to push boundaries? Did you know there’s such a thing as ‘medicinal clowning?’ Or that clowns are used in child surgery to reduce the number of drugs needed? 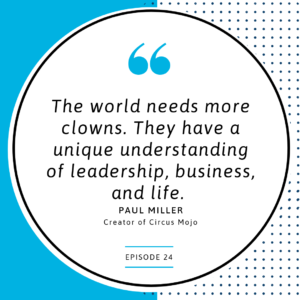 Our guest this week is Paul Miller, former Ringling Brothers performer and creator of Circus Mojo, a circus act with a mission. 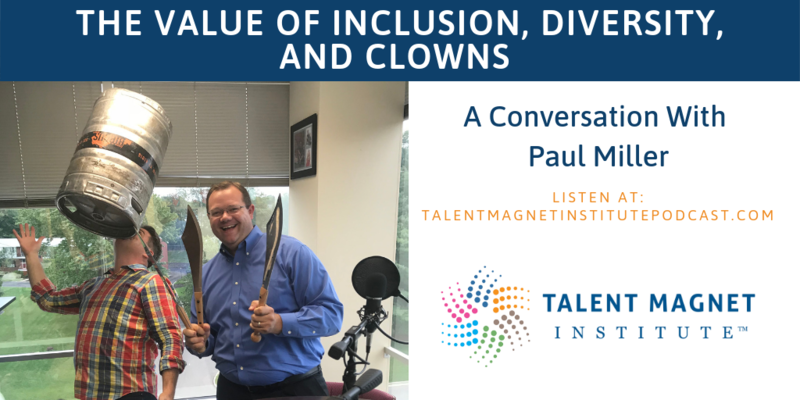 It might be fun and games, but Paul’s mission is nothing short of inspiring, including his extensive work in inclusion and diversity. Paul and Mike talk about why the world needs more clowns. So, what happens when you pair humor with the ability to push boundaries? Paul shares his humble beginnings of how he went from class clown to being a world class performer, and later a successful entrepreneur. Paul attended the University of Cincinnati, College of Conservatory Music but found his true calling at the Ringling Bros. Clown College. He went on to perform for the Greatest Show on Earth and toured the world. He eventually started his own ventures: Circus Mojo in 2009, Social Circus Foundation in 2013, and Bircus Brewing Co. in 2015. 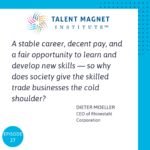 He connected and built relationships with talented individuals from different countries. 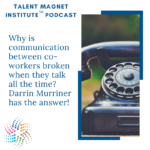 This enabled him to create such an inclusive and diverse team full of passionate individuals. Aside from their amazing entertainment value, Circus Mojo also had dived into medical support efforts. How does it work? They’re a group of specially trained clowns who scrub down and spend time with children who are being prepped for surgery. Building trust and providing comfort to the child as they’re wheeled into the operating room and being there for them as the child wakes up. Circus Mojo demonstrates the power of people gathering and working together to achieve a common goal. And how every profession has an impact in the lives of those needing the service. 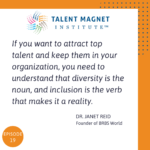 This transformative mindset of accepting and nurturing people’s gifts and pairing them with others’ is a trait all talent magnets should have. Extraordinary things happen when you think outside the box. You can work AND have fun. We need to lighten up a bit. 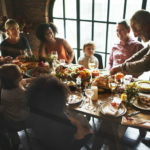 People with a common goal work better together. 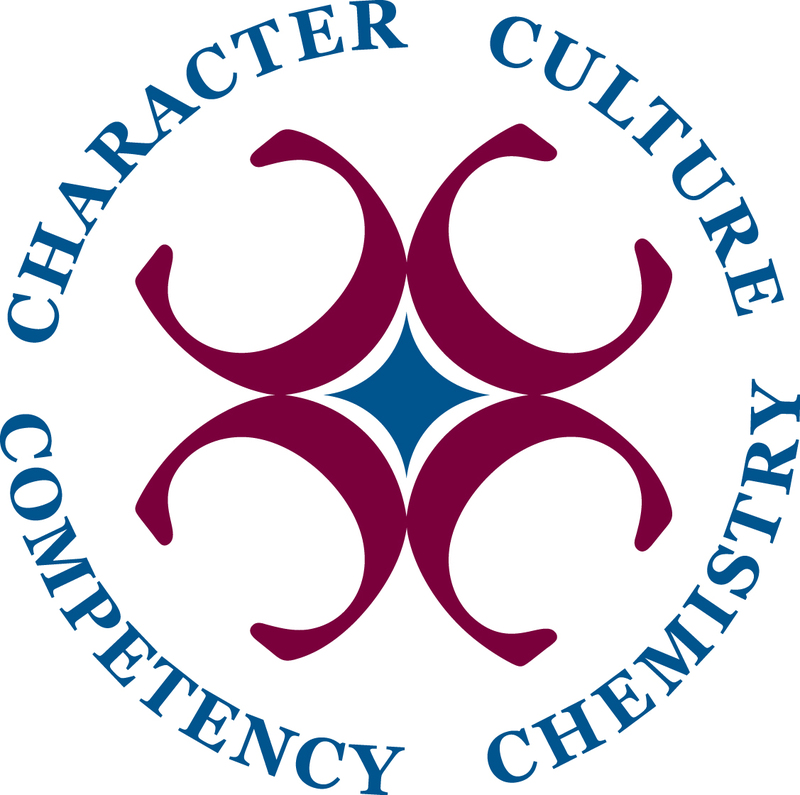 Teams and organizations that have authentic leadership perform better, last longer and attract the best talent. 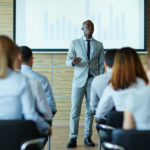 Find out if you’re the best leader you can be!